Happy New Week folks. I wish you a healthy and productive week ahead. REMINDER: As a reminder, U.C Hastings College of Law (my alma mater) will present the first ever west coast Fashion Law Symposium featuring some of the brightest legal minds in fashion law. It includes yours truly as well as Staci Riordan (Founder, Loyola Fashion Law Project), and Susan Scafidi (Founder, Fordham Fashion Law Institute). 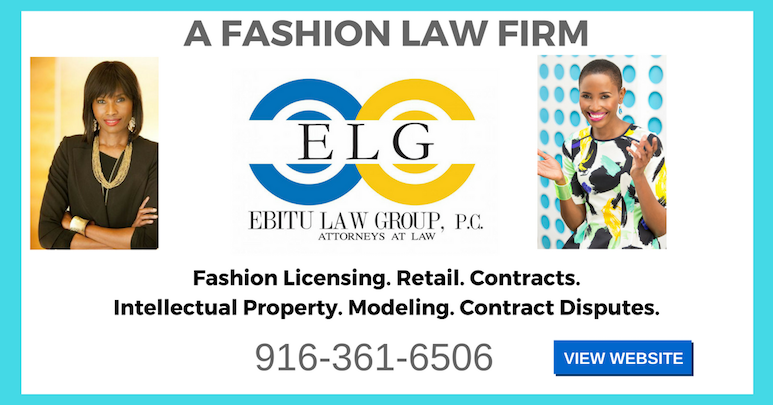 It is a free event, and a great networking opportunity for law students, attorneys, and of course you fashion industry professionals as well. So, do mark your calendar for February 28th, 2014 and see you soon! 1.Why Is Jos. A. Bank Buying Eddie Bauer? Long time readers might remember my discussion of this lawsuit back in 2011 filed by Simone Kelly Brown. You can check out my analysis here. 4. Op-Ed | Are We Producing Too Many Fashion Designers? I love this article. It is well written and I also think it makes a strong case for the continued push for fashion law and fashion lawyers.